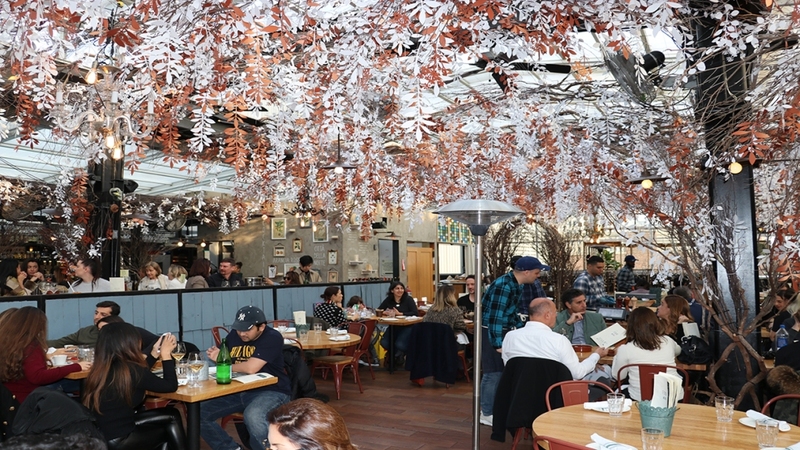 Eataly, the Italian food market and restaurant in Flatiron unveils their newest holiday installation: SERRA ALPINA. The rooftop bar and restaurant is doused in holiday cheer for the season, showcasing silver and golden leaves that dangle from the ceiling, creating a magical ambiance. The restaurant makes as good a photo-op as it does a delicious meal. The holiday pop-up opened early November and runs through March. “Michelin will release the latest edition of its New York City eating guide tomorrow. Their grading system uses anonymous reviewers in 28 countries. Some argue it is rigid and overlooks some restaurants that critics and diners praise. 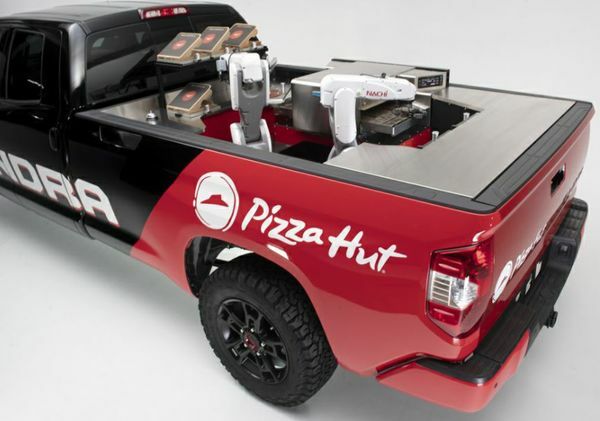 “Pizza Hut is fusing two of America’s favorite pastimes — pizza pies and pickup trucks — in a bid to cut delivery times as fast-food competition heats up. Oath is a pizza place on the UWS that grows some of its own produce in an on-site hydroponic garden. You can get 11-inch pizzas for $11, or half pies for $7. Come for a casual group hang with all your houseplants. 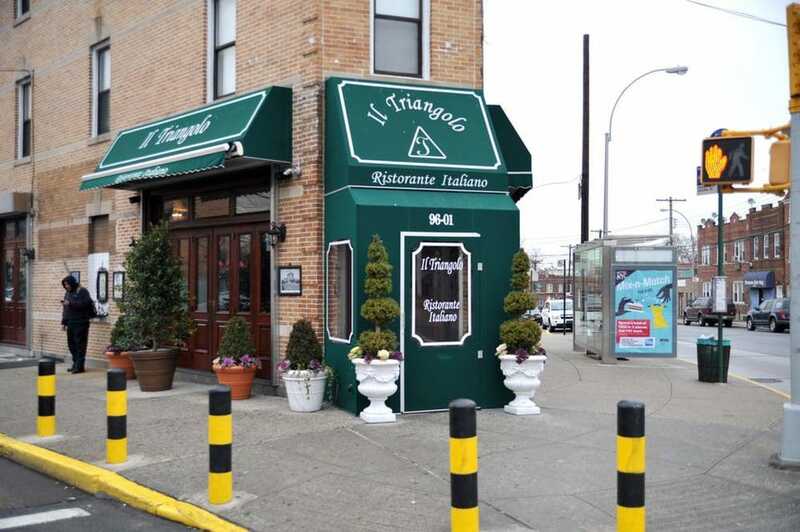 See more Restaurant openings here.